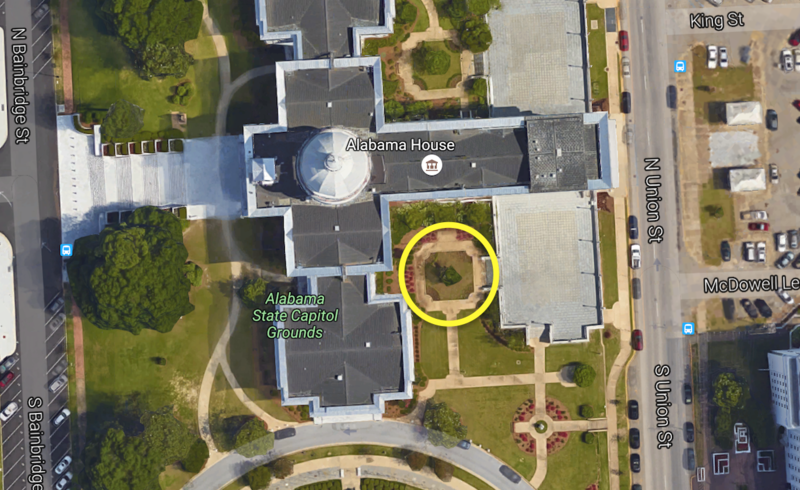 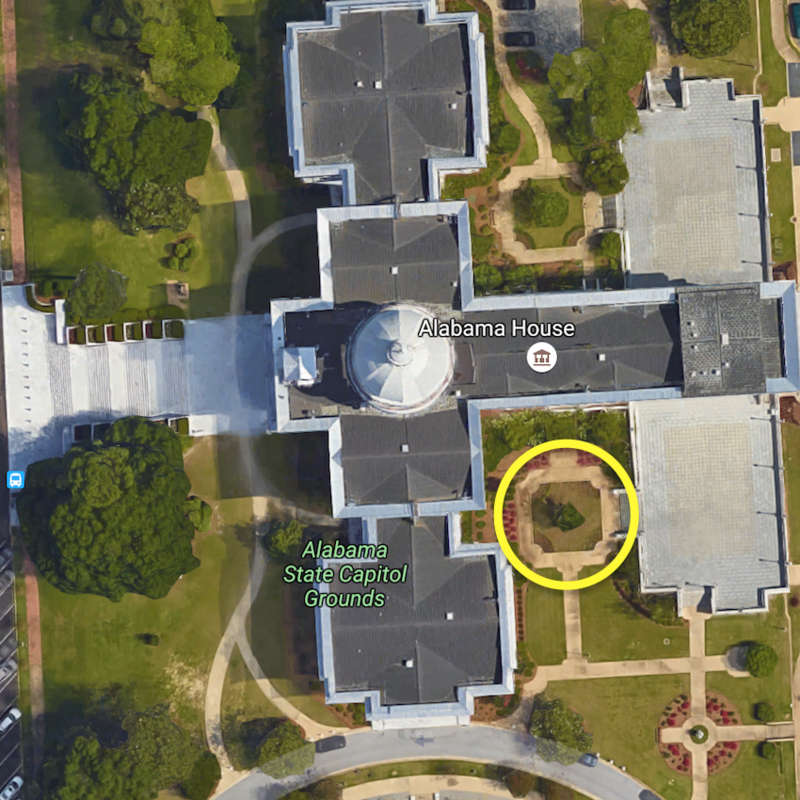 MyBillofRights.org is excited to announce that the courtyard on the east side of the Capitol, between the south wing and the south terrace, has been granted as the future site for the Bill of Rights Monument at the the Alabama Capitol. The site was chosen after reviews by the Alabama Historical Commission, the Building Commission and the Services Division. 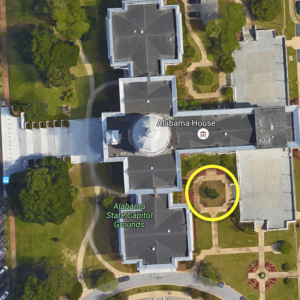 MyBillofRights.org couldn’t be more pleased that the AHC and its partners have given us a site with the kind of scope and accessibility befitting our mission to create landmark installations, where generations of visitors can experience the freedoms and principles of the Bill of Rights in monumental form.